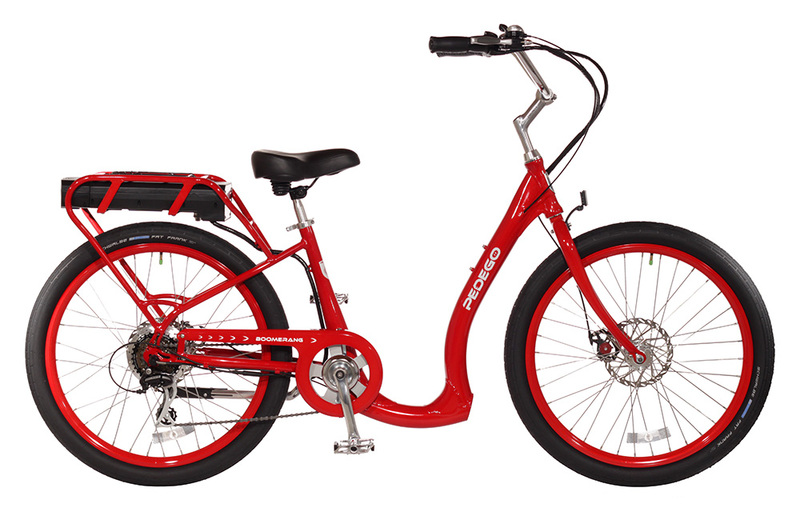 Pedego is one of the top brands of electric bikes in America. 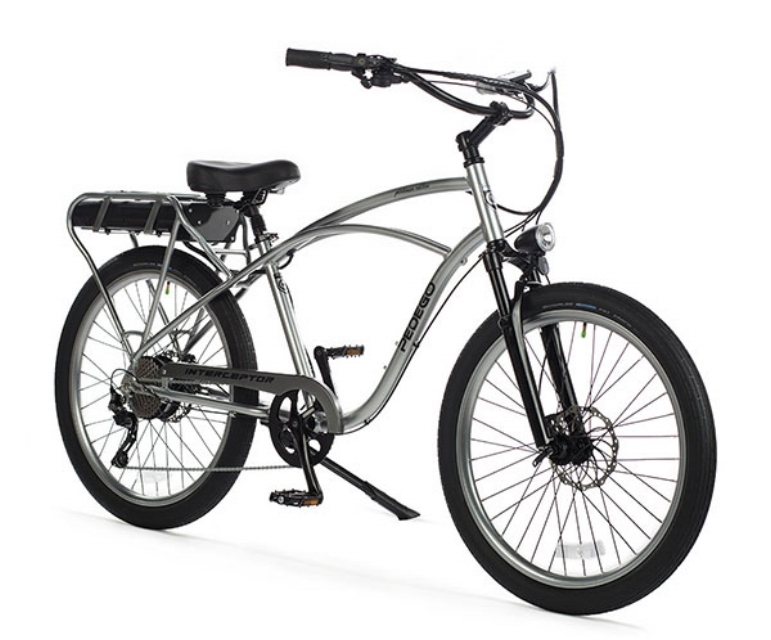 When Pedego was born in 2008, their goal was to be the very best electric bike brand in America, not necessarily the biggest. Today they are both. Their motto is “hello, fun…” because everyone loves to have fun. It’s a universal language. The most important part of every Pedego isn’t some high-tech gadget or fancy bicycle component – it’s the person riding it.